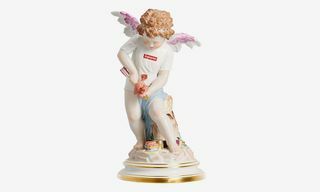 Supreme Italia, a company that sells Supreme-branded products overseas, has been prepping the opening of a flagship store in Shanghai. 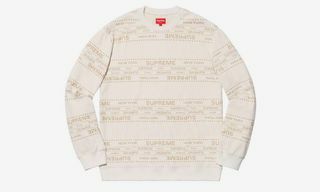 Apparently, Supreme is still fighting the legally fake imprint, after reportedly losing a court case last year that allowed the brand to begin selling its Supreme merchandise. According to Hypebeast, who has spoken with Supreme’s legal counsel, Supreme Italia’s Shanghai store has yet to open, albeit media was invited to preview the space just last week. 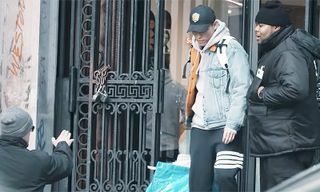 In addition to individuals being staged outside of the flagship, as they were paid to look like customers, Supreme Italia showcased a Supreme x RIMOWA collaboration inside the store, which apparently is not allowed to be sold by the Shanghai outfit. 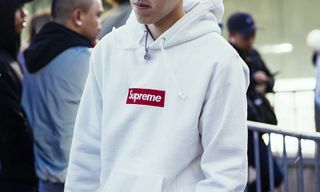 Supreme’s lawyers point out that Supreme Italia does not have a trademark registration in China and cannot operate in Italy either. 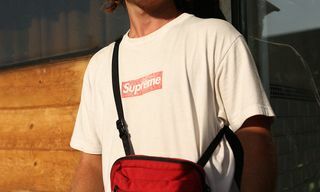 According to a Judicial Order from 2017, manufacturing or selling product with Supreme, Supreme Italia or Supreme Spain trademarks is prohibited. 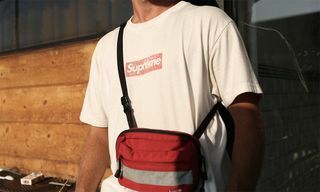 Supreme also proclaims that it has yet to lose an IP case against Supreme Italia, insisting that previous reports surrounding last year’s lost case are false. Subsequently, Supreme has beaten Supreme Italia to receiving trademark registration in Italy. 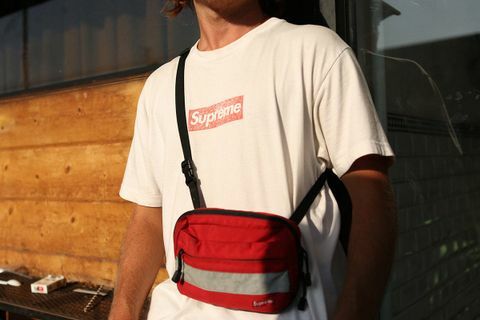 Supreme continues to work diligently to ensure its trademark is being enforced in China. For more on the story of Supreme versus Supreme Italia, visit Hypebeast.